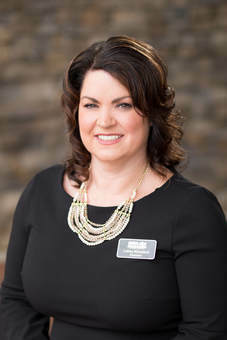 Catina Rhinehart is on AANC's Board of Directors and the current President of the Greater Fayetteville Apartment Association. Catina has worked in the rental housing industry for 15 years and during that time served as the Past GFAA Education Director, Past GFAA Treasurer, and Past GFAA Vice President. Get to know Catina below! Working together with those that passionately care about the industry to brainstorm and innovate new ideas to increase awareness and participation to grow future leaders. I continuously have proud moments when I see past and present team members excel and achieve their goals. Creating the ideal company culture to encourage work/life balance while achieving goals. I am always searching for ways to increase motivation and engagement on our team. Use your talents and expertise to mentor. Your influence can be very impactful to an array of people and positions. Our market is highly military concentrated. You must be 100% dedicated to leasing to be successful in the Fayetteville market.